Case available in six colors. 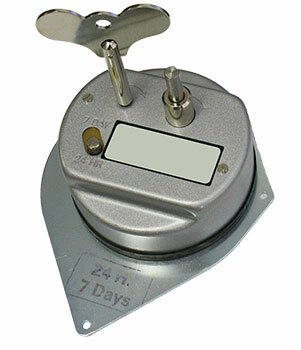 sturdy unit designed to withstand harsh outdoor environments. 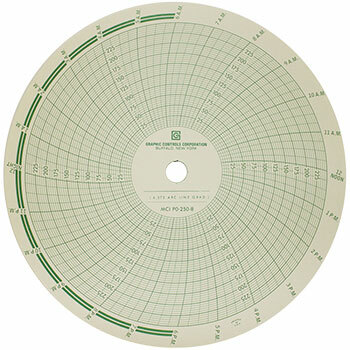 Circular Chart Pressure Recorder Record pressure with 8 and 12 inch Palmer chart recorders. 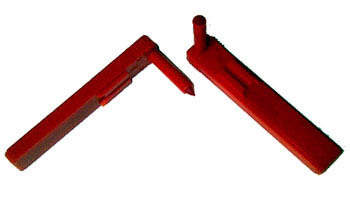 ranges from -40° to 1000°F in both 8 inch and 12 inch sizes. housing designed for outdoor use. order charts are always available. Request a Quote for specialty charts.